Relieving Wedding Day Stress One Bride At-A-Time. Our Day-of-Decoration/Design Service is an all-inclusive offering. From our enormous inventory, you get to pick-and-choose. No additional charges. Don’t settle on the most important day of your life. 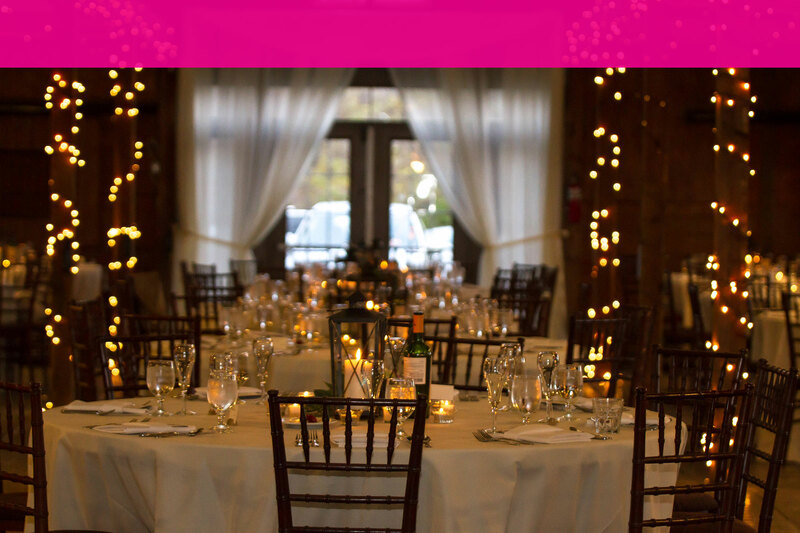 From bistro-to-twinkle lights, to our large collection of chiffon draping, we have you covered. Generally speaking, if you can imagine it, we can probably do it. 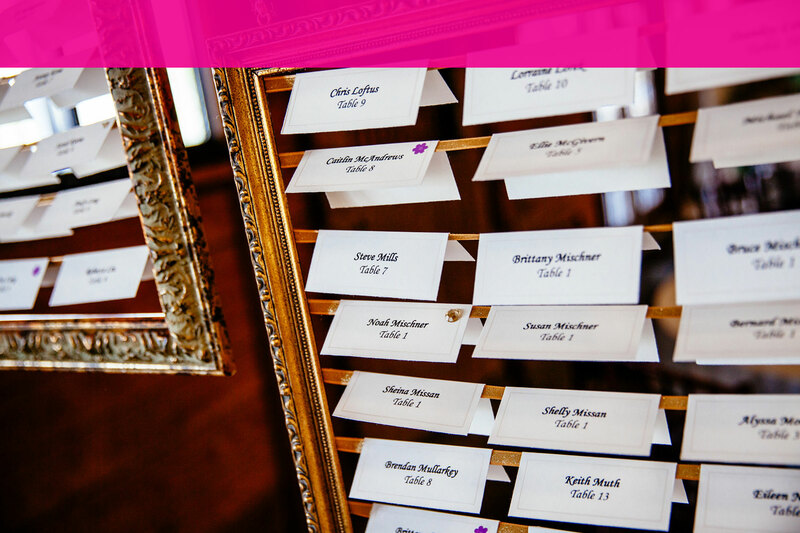 With our custom built, 8″ x 4″, farm tables, you can give your wedding that beautiful added touch. Leave the details to us. 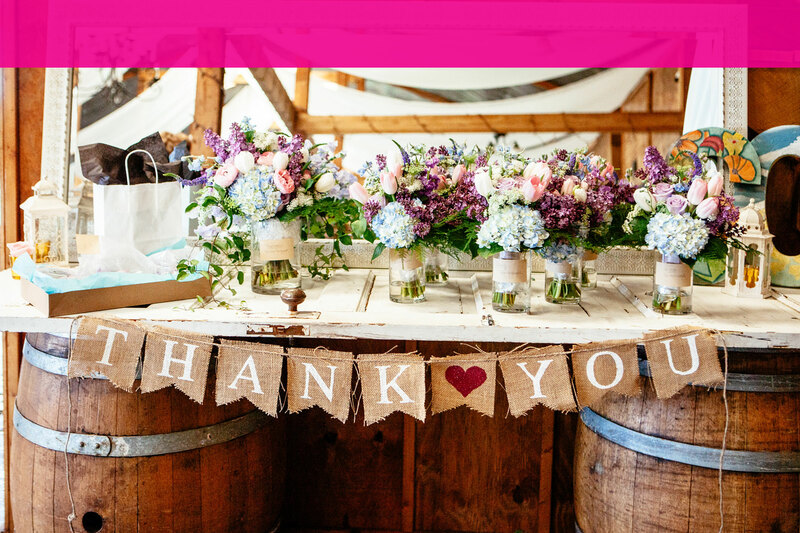 Whether you hire Elegant Momentz simply for coordination or as an add-on to one of our service offerings, relax and know we have you covered. 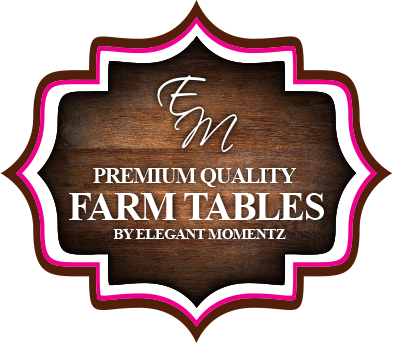 NEW PREMIUM QUALITY FARM TABLES FOR RENT! 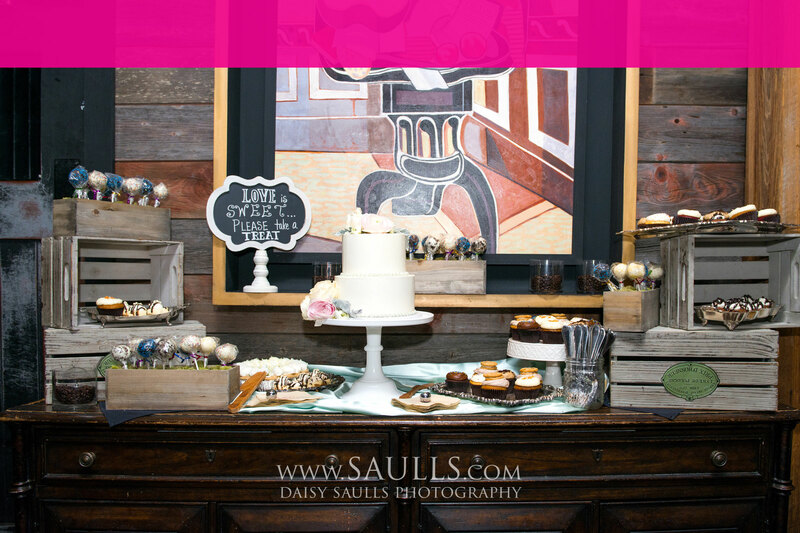 Our Farm Tables will be that added touch that brings the entire reception to perfection. The following testimonials are from valued Elegant Momentz customers. Jim and Kathleen, I just wanted to thank you again for all the work you did on the hall and at the wedding!! Every time I see pictures from the wedding I think "WOW! the hall was really beautiful" - All the pictures are gorgeous! Kathleen is EXTRAORDINARY! I cannot even begin to articulate how pleased we were with her services. She is organized, flexible, creative, responsive, and enjoyable to be around!